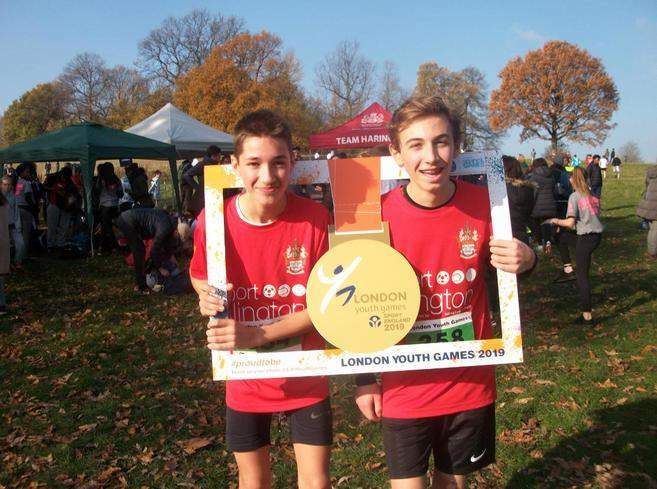 On Saturday 17th of November, Islington’s London Youth Games season got off and running with the traditional Parliament Hill Cross Country. There are two events, one for females and one for males. As well as operating Islington's leisure centres the Sport Development Team organise the borough’s entry into open events at London Youth Games. From 2015 onwards every season has seen an improvement in points. The 2018 campaign was a record breaking one which saw us raise up the table 6 places into 21st, our highest ever finish and we were just 1 point off the ‘Most Improved Borough Award’. 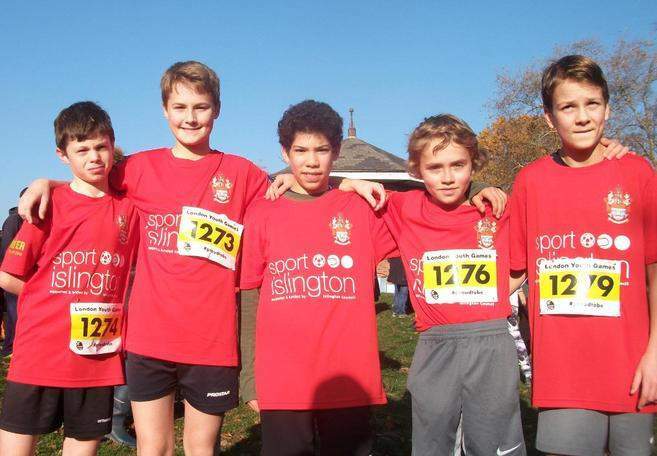 Over the course of the academic year Team Islington will compete in 30 plus events and the Mini Marathon. The calendar is attached at the bottom and any questions can be directed to Daniel.Bank@GLL.ORG. 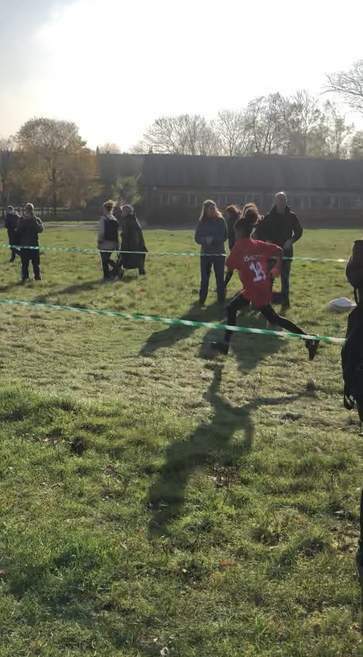 In recent years despite the presence of London Heathside and Highgate Harriers Islington have struggled as a team in cross country albeit with some impressive individuals. There was an improvement in the boys up two places to 24th in London but sadly the girls were last overall. 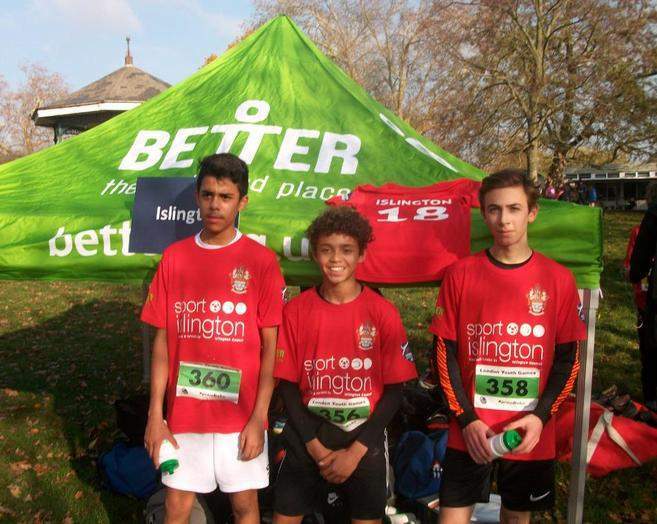 The team was selected from the local clubs, from the Islington Schools Running League, from Park Run and with schools out of the borough with Islington residents on evidenced recommendation. Thank you to everyone involved! Attention now turns to the cricket which is being selected by the Islington Secondary Schools Competition and through borough training.